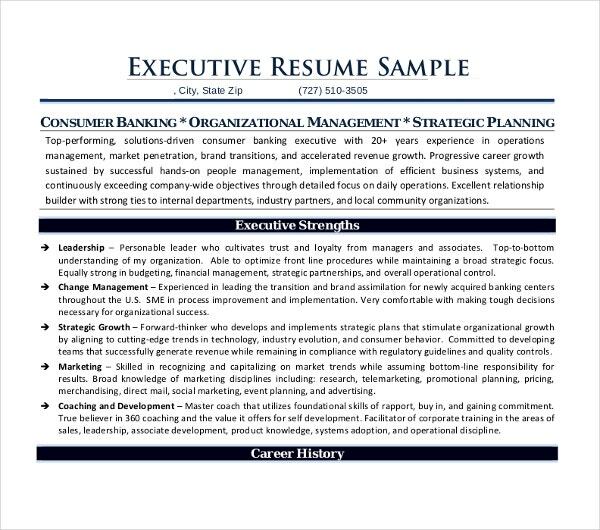 An executive resume refers to the different kinds of resumes that are used for various applications for an executive job position. In different industries, there are a lot of executive work posts that are scattered in almost all the levels of the organizational structure. 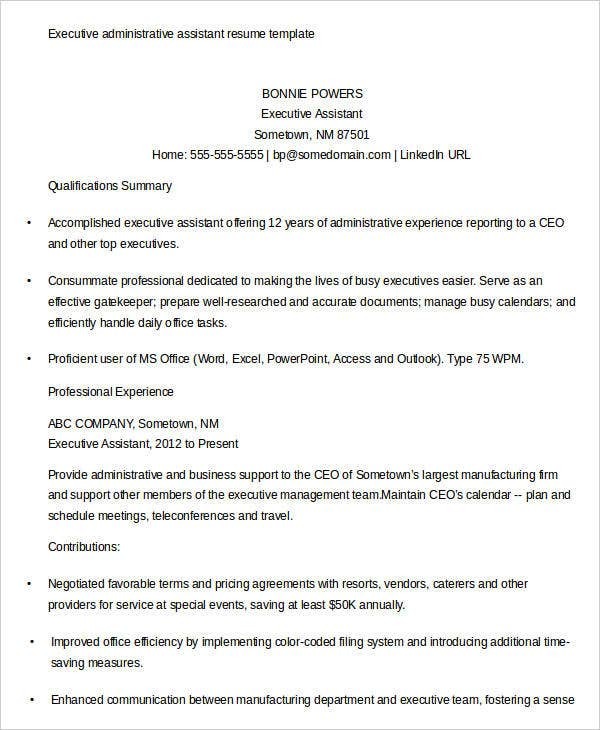 There are executive resumes that are used by executive director applicants while there are also executive resumes that are needed by rank-and-file applicants who would like to be considered for an executive assistant or account executive positions. 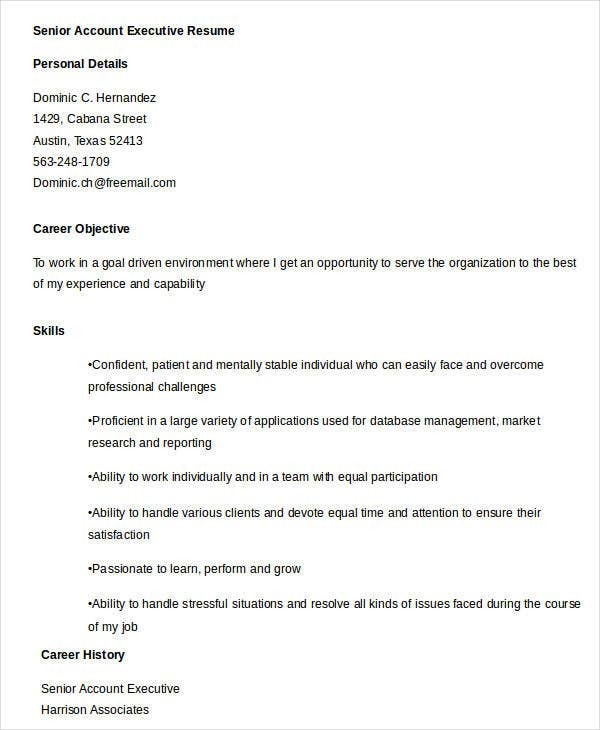 This article contains a list of different executive resume templates and samples that you may use as a reference for when you write the executive resume that you need. 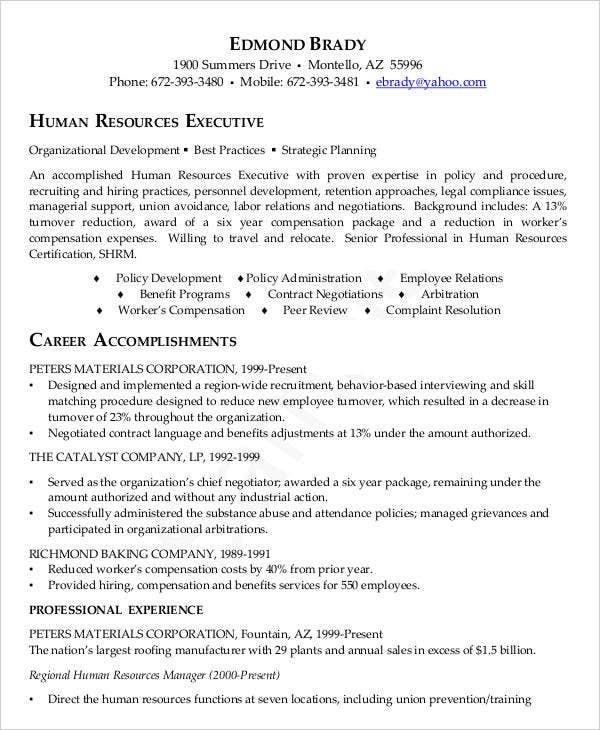 Be keen on the selection process of the template that you will use as a guide to assure that it is appropriate for the job position that you are targeting. Your ability to hit the target sales quota. 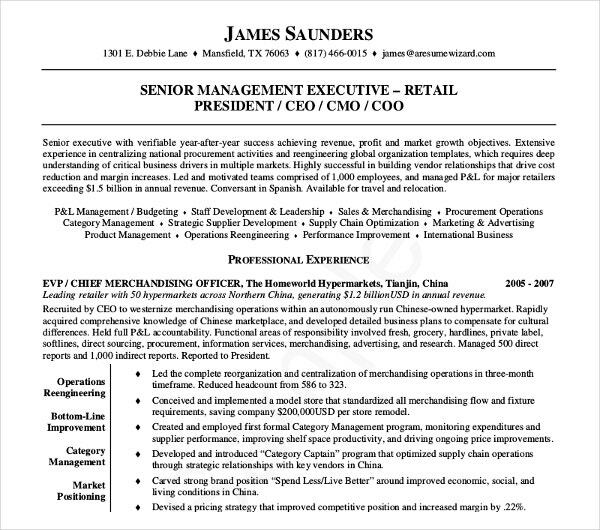 Sales executives are given individual and group quotas that are needed to be achieved to assure that the business is profitable and that all the sales and marketing activities are working to the company’s advantage. You need to present a track record that will allow your prospective employer to see that you can always provide what your previous companies expect from you. Knowledge of market activities. 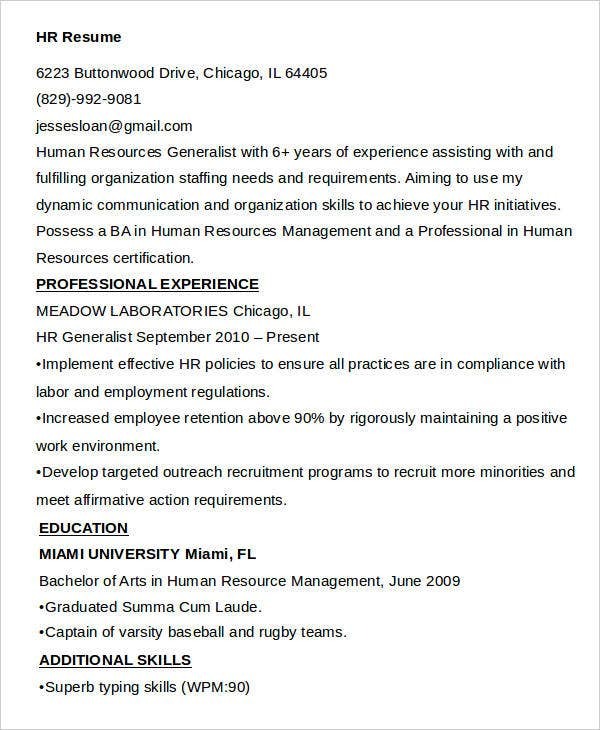 Your resume example should relay your knowledge on the execution of new market penetration should also be one of the highlights of your resume. Knowledge of market activities will help you to properly get new clients for the business. This can be done through extensive market research and other activities that can help you assess the market that can benefit from the offerings of the business. This will also showcase your ability to properly screen and select the market that can possibly provide their purchasing power in exchange for the items and/or services that they can get from the company. Verbal communication skills will help you to properly communicate with the clients in a face-to-face scenario. As a sales executive, you need to sell the offerings of the business in different platforms including trade events, conventions, product launches and other corporate activities. 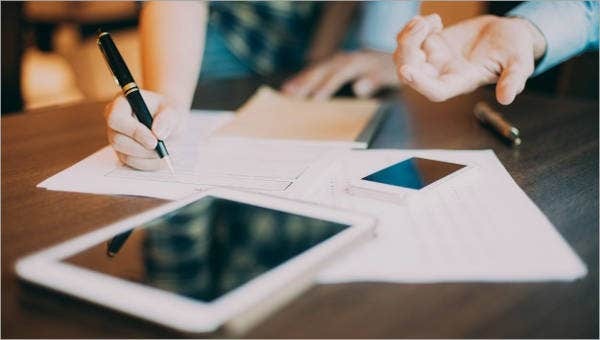 Written communication skills are also important as there will be a lot of times where you will be required to write business letters, contracts, quotations and offers to the clients of the business. 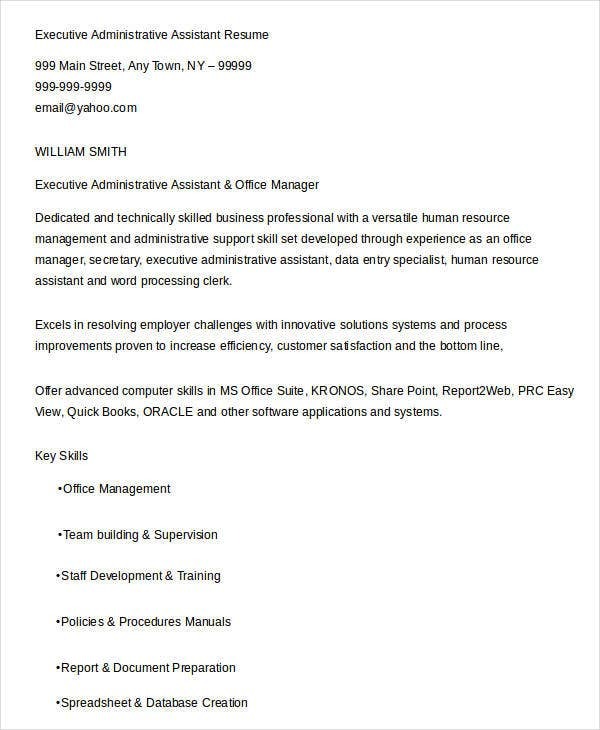 You need to assure that you can write documents in a corporate manner. Ability to retain product knowledge. In the field of sales, you always need to assure that you have an exemplary product knowledge so you can accurately present the things that the client can get from the business. Your way of professional conversations can help a lot in convincing a client to trust the business. More so, your ability to present all the items that the client will benefit from should the transaction push through is a great way to convince the client to purchase or acquire the products and/or services of the company. Professional work ethics. Your work ethics should always be applied in sales transactions as it can help the company to have a salesperson that can embody the business. Work ethics also include the proper placement and usage of your competitiveness and your ability to be result-oriented in acceptable, equal and proper ways. The field of sales is a highly competitive field which is the reason why you should always assure that you are performing at your best while providing a professional relationship to all the stakeholders within the industry. 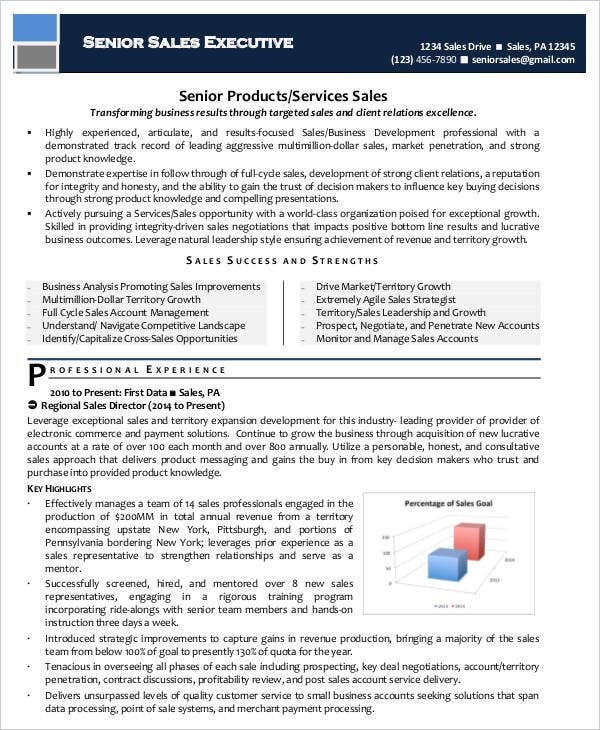 Knowledge of sales processes. As an account or sales executive, you need to be highly trainable. 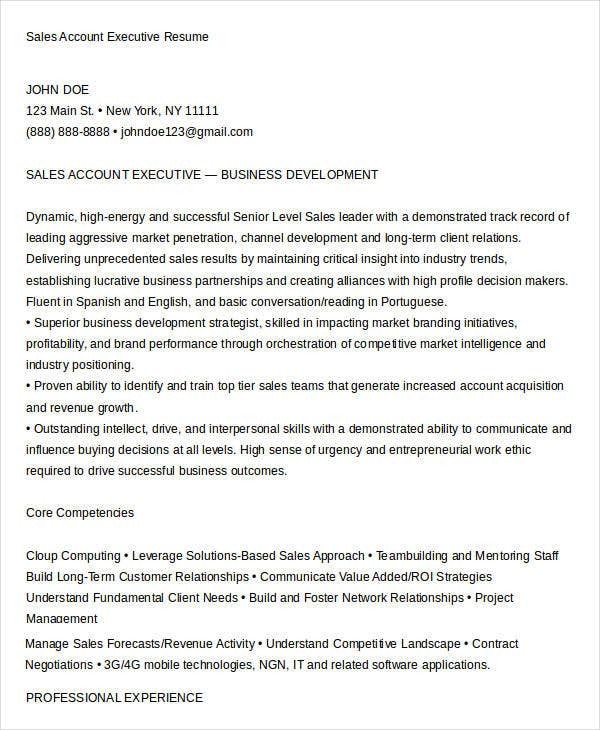 You need to demonstrate your skills and competencies that are used in the sales cycle of the business. You need to assure that you can develop particular sales processes to make sure that you can present the offerings of the business really well which can then affect the company’s branding and reputation. 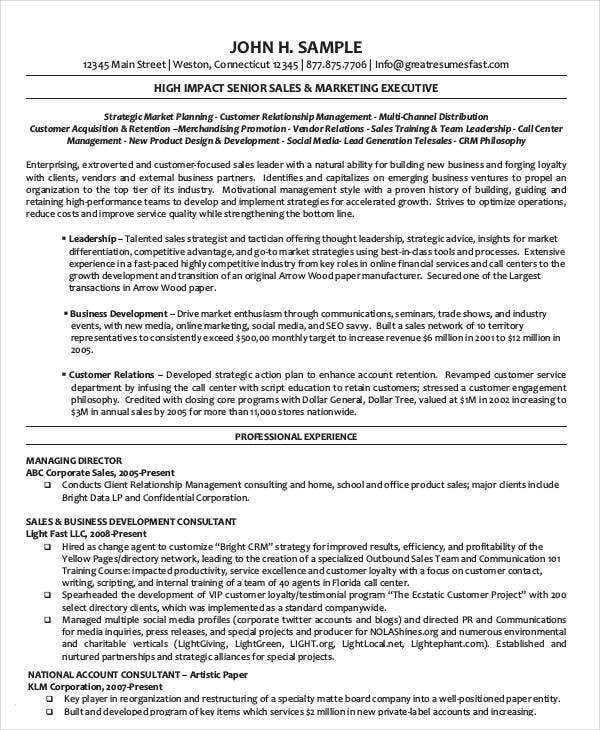 A marketing executive is the employee of the business who is tasked to provide the planning, development, and execution of marketing activities that should be accomplished within a particular time period. 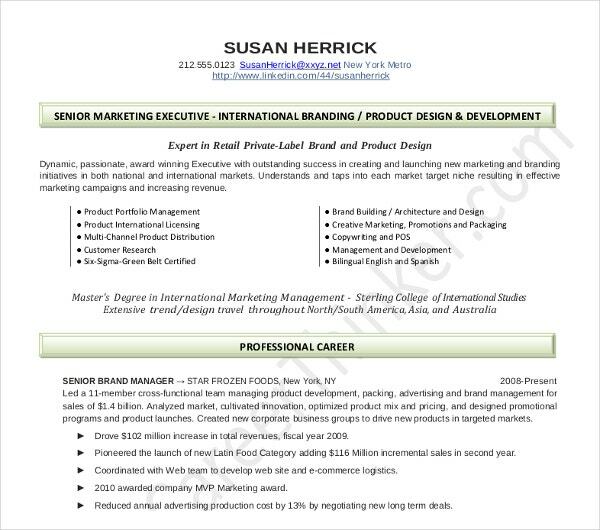 An effective marketing executive resume and marketing cover letter can help in your application for this job position a lot. Monitor the proper budget allocation for different marketing activities within the entire operational year. Produce marketing programs that can boost the sales and exposure of the business. 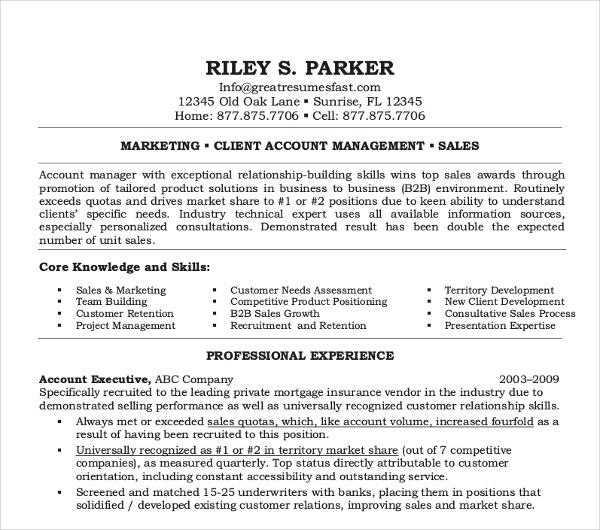 Previous professional marketing experiences. 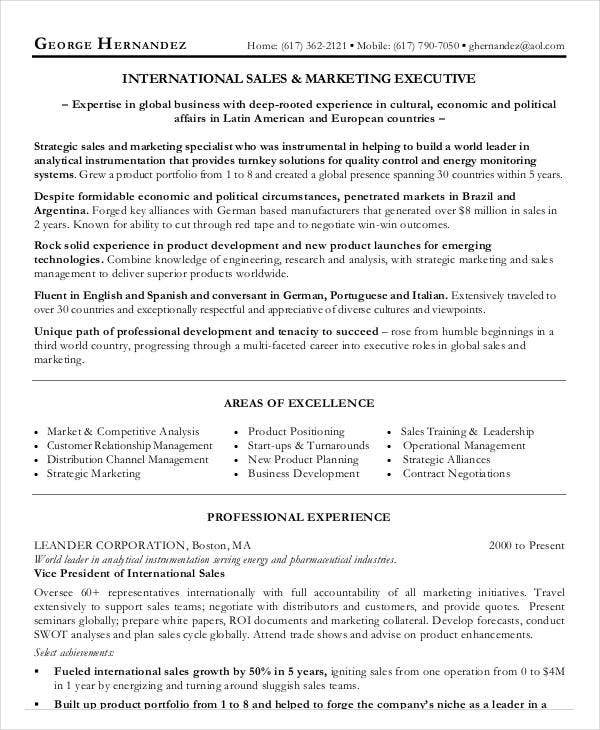 Though some marketing executive job positions are open for employment even for college graduates and other entry-level applicants, companies still prefer applicants who are already equipped with the knowledge on how the processes in the industry work. More so, immersion in the industry can translate to the skills and abilities that a candidate has already acquired through actual work experiences. Knowledge of marketing activities and procedures. 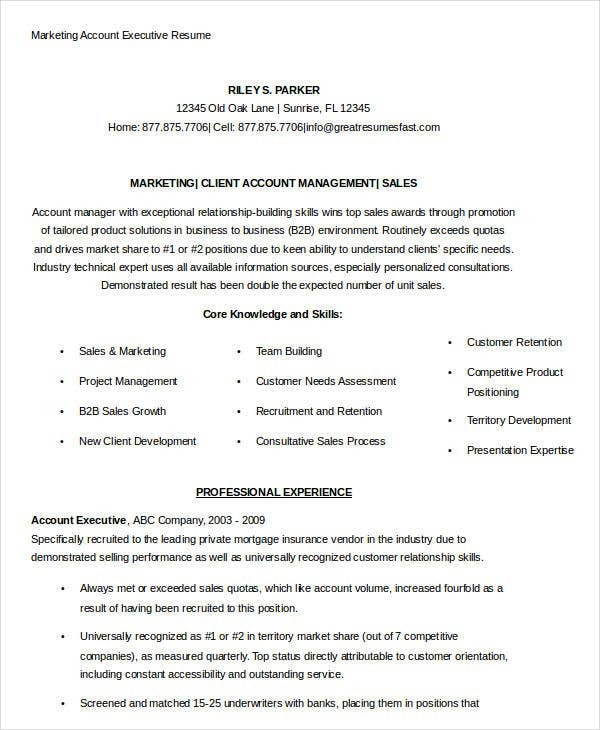 As a candidate in a marketing executive job position, you need to make sure that your resume will provide information about the things that are aware of in relation the marketing industry. It is important for you to list down about your awareness of marketing systems, marketing trends, the market mix and the movement of consumers depending on the activities and offers of different establishments in the industry where you are currently immersed in. Exemplary project management skills. The field of marketing is filled with actual applications of programs and processes. You need to make sure that you are organized in all manners as it is very much needed in the procedures of project planning, market research and assessment, marketing programs execution, marketing tools creation and target market immersion and penetration. Technical skills, abilities and communication skills. If you want to get a career in the field of marketing, you need to be equipped with technical skills especially in terms of creating marketing activities and tools that can get the attention of your current and prospective clients. More so, you need to make sure that you can communicate well with all the stakeholders of the business as it is one of the major job functions that you will execute on a daily basis in different locations and instances. A college degree in marketing or in any related field. This is very important as marketing executives should already be equipped with the initial or basic knowledge about the things that they should provide to the business to assure the effectiveness and efficiency of the marketing activities that they will handle. 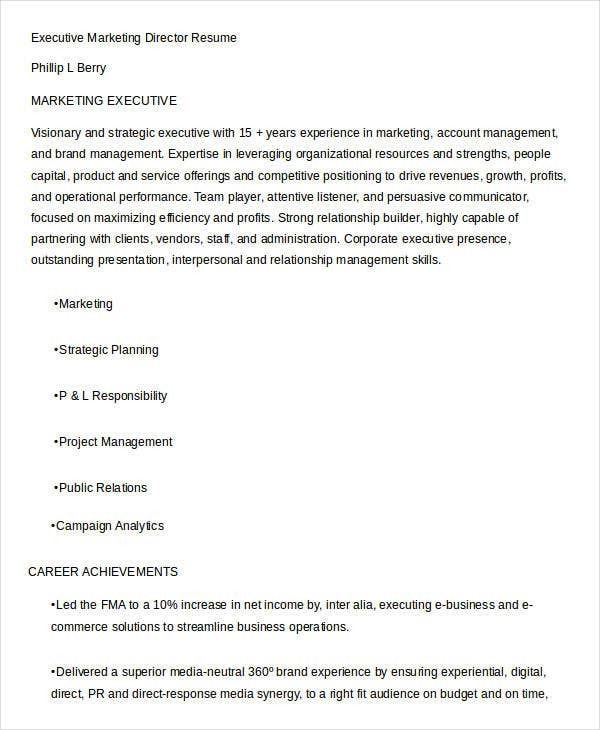 If you will create a professional marketing resume for a marketing executive job position, make sure that you will include the items that have been mentioned above for you to have higher chances of being considered for an interview, or even for filling the marketing executive job position that the company is currently offering. 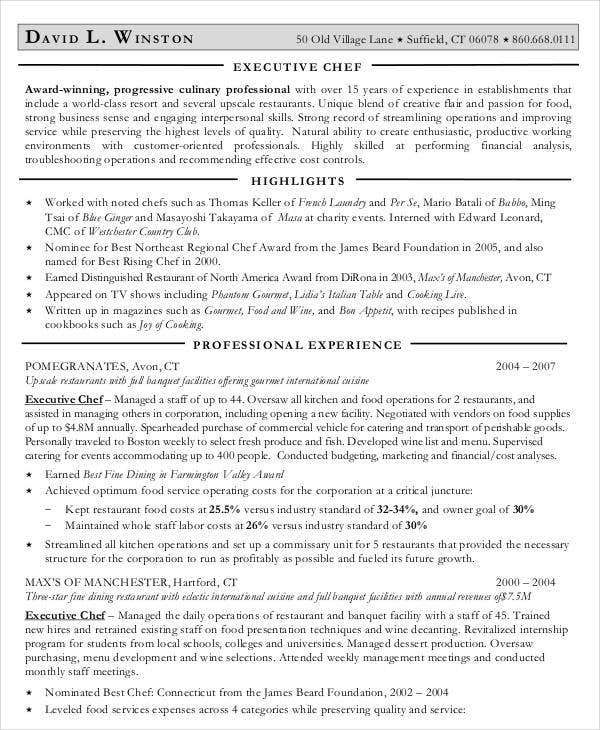 Other than the work posts that have been discussed above, there are still a lot of executive job positions where you can use the professional executive resumes available in this post. 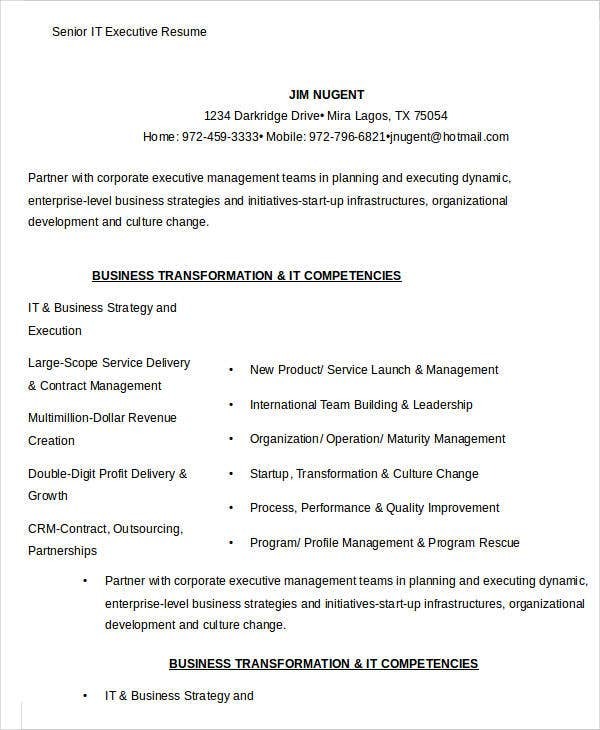 A few samples of executive job positions where you can apply at are as follows: You may also see Chief Executive Officer Resume Templates. 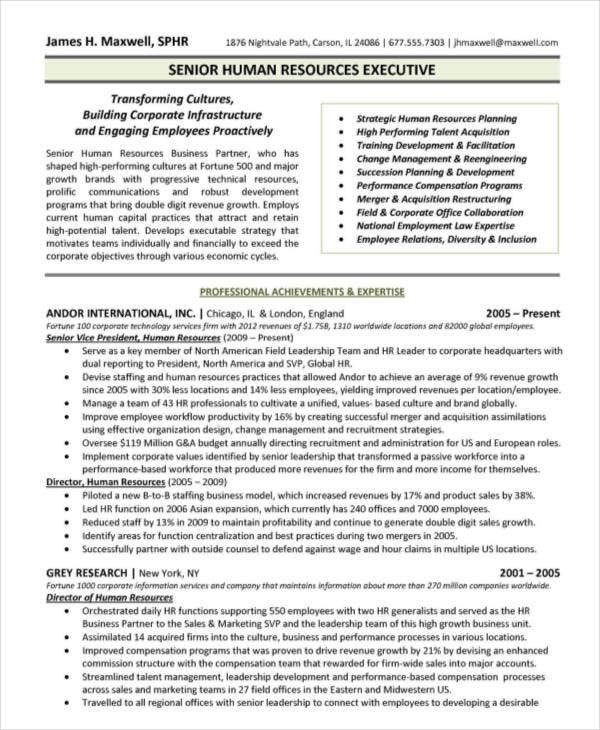 Human resource executives are tasked to execute a variety of human resource works including candidate profiling, outbound communications, business letter writing, notes taking, and other administrative and office works. 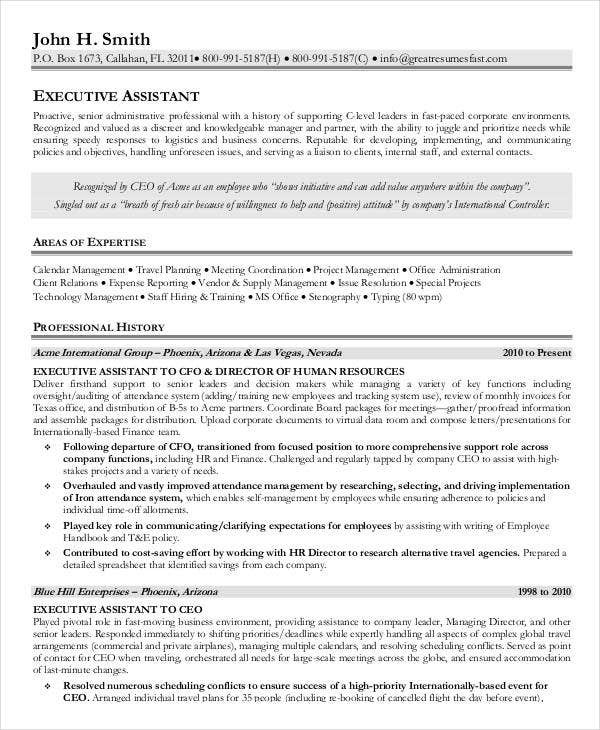 An executive assistant is primarily tasked to provide administrative support to an executive of a company. He/she is expected to assure that all the schedules, meetings, and processes where the executive is involved should be plotted out in an organized and accurate manner. 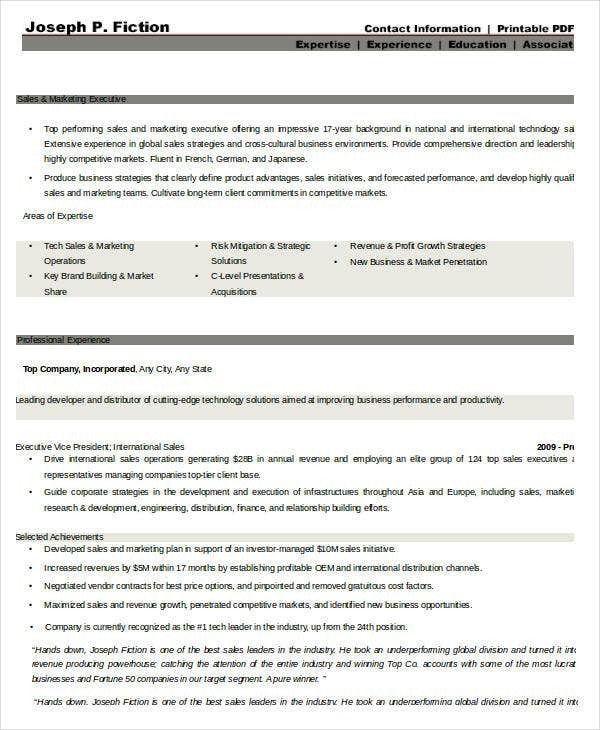 A variety of corporate reporting, recording, documenting and filing. 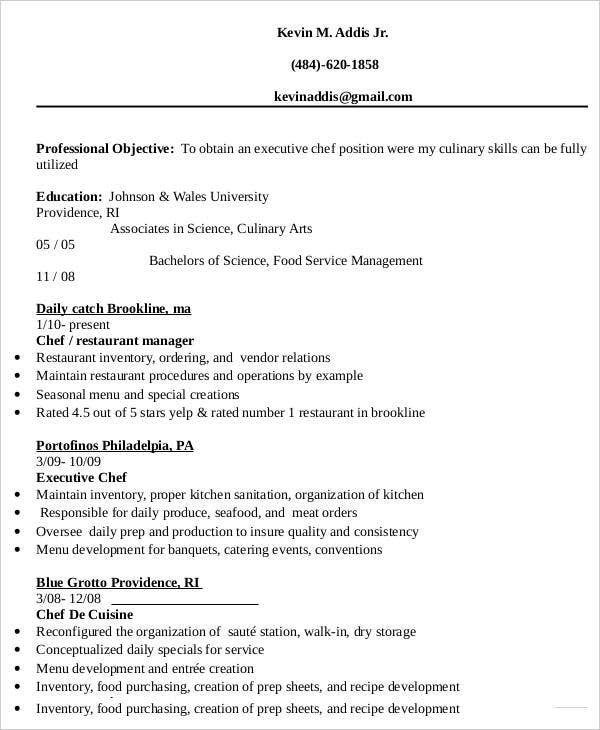 An executive chef is considered as the head of the kitchen of a restaurant or any other food establishment. Most executive chefs are required to have a variety of experiences in the industry to assure that they can properly manage a team of culinary professionals. Your achievements and citations in the culinary industry. There are still many kinds of executive work posts that are available in different fields of work and expertise. 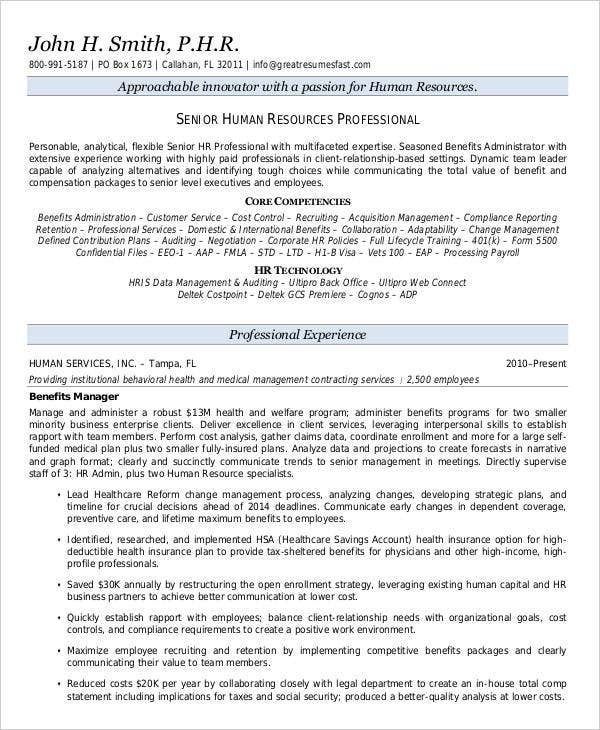 All you need to do when applying for this job positions is to properly assess your qualifications and competencies and align it with the requirements of the particular work position that you would like to get.